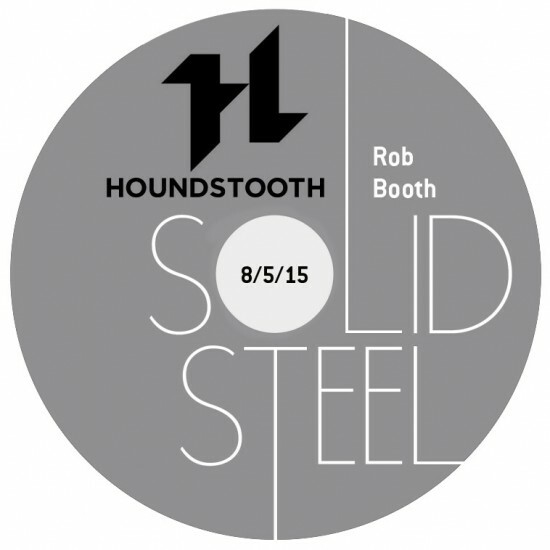 “I wanted to present the mix in two parts, the Solid Steel way. The 1st half showcases repertoire primarily from the 1st eighteen months, no better way than starting with our inaugural record, the Present Tense 12” by Call Super, such an exciting artist culminating with his recent critically acclaimed debut album. Of course I also had to include a few tracks from the Soul Music LP, Paul Woolford’s Special Request moniker, especially the Hackney Parrot VIP, coupled with the polished jungle/techno experimentalism of Akkord and the 160bpm mosaic of Throwing Snow.